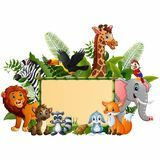 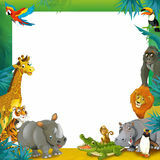 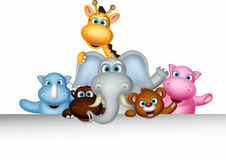 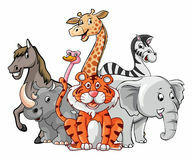 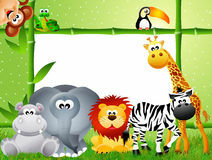 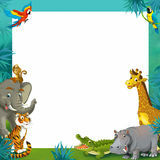 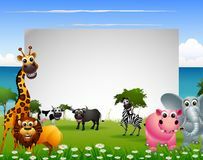 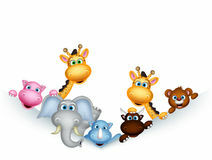 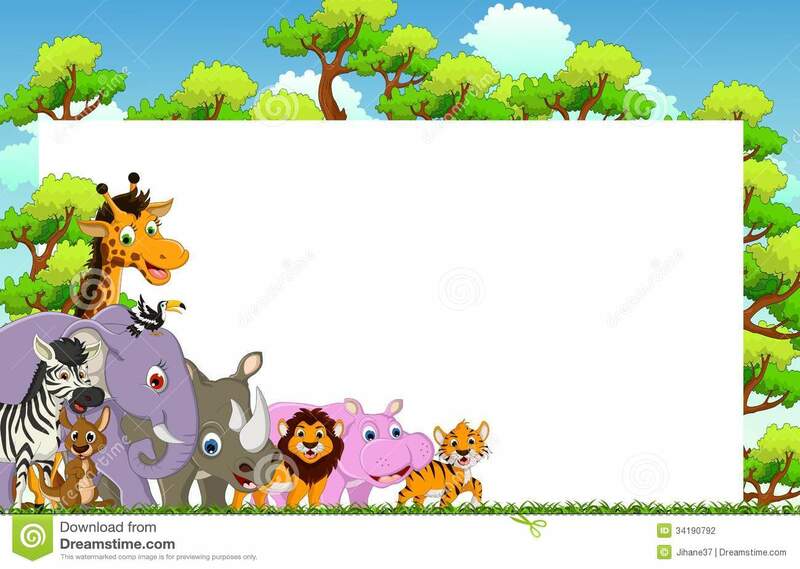 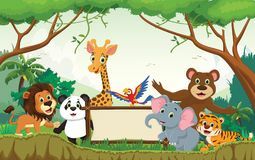 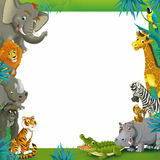 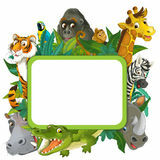 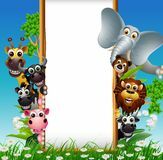 Cute animal cartoon with blank sign and tropical forest background. 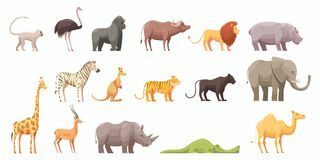 African, kangaroo. 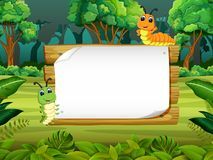 Cute parrot with blank sign on plant background Blue parrot Animal cartoon with forest background Animals forest cartoon with blank sign bamboo The wooden board blank space with cute caterpillar with forest background Wild animal cartoon with blank sign Wild Tropical Animals Set Wild Animal Group Pose Children games: Copy the picture. 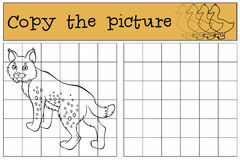 Little cute lynx .